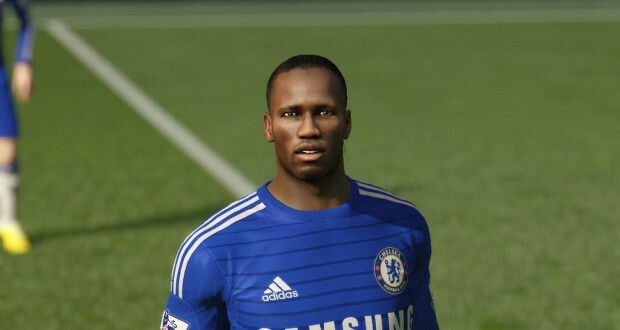 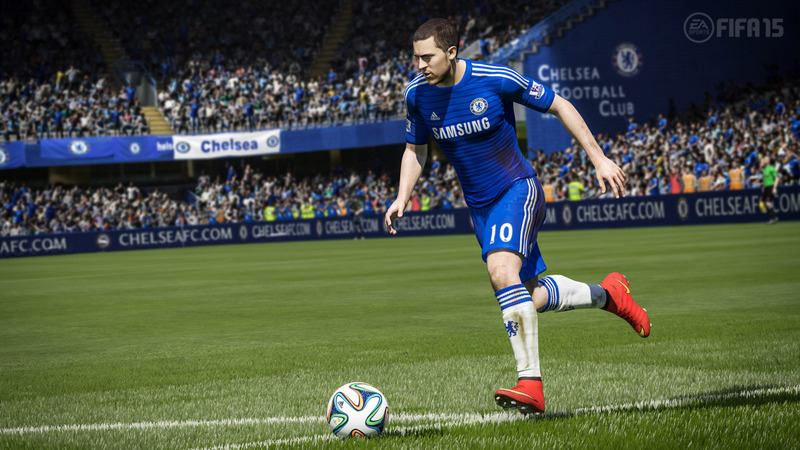 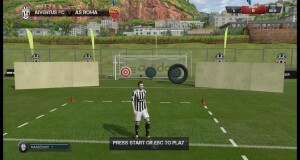 Today we have a special Sunday Web Roundup post featuring both FIFA 15 demo and FIFA 14 mods! 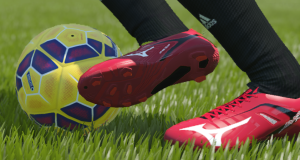 Unfortunately for FIFA 14 mods this will be their last Sunday Web Roundup because from next week we will post only FIFA 15 mods. 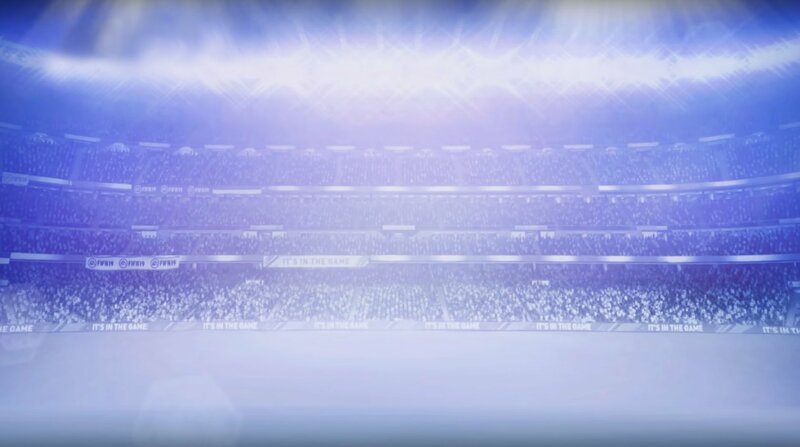 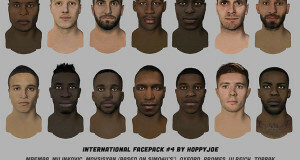 can you make facepacks for the consoles too like pes do?